Description The old gods have forgotten this land. No one could save our people when darkness started spreading and collecting human souls for its army. 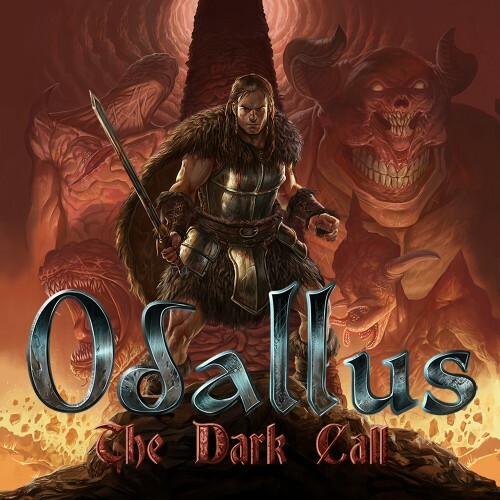 Odallus is a classic exploration/action game, inspired by Ghosts’n Goblins, Demon’s Crest and Castlevania.